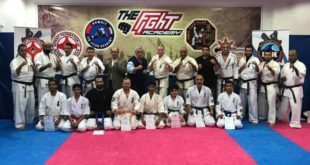 KFK 9th training camp with Shihan Bogushov Vasilii and Sensei Tochilov Artem from IFK Russia was held between the 20th to 23th of May 2015. 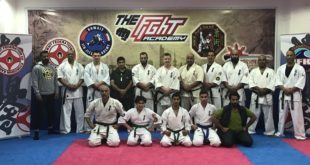 The camp was excellent and the instructors have work very hard and did everything possible to introduce to us the method of training they followed. 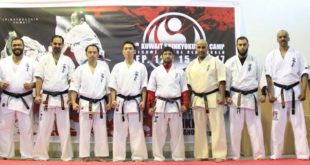 The level of techniques and spirit of everyone who took part in the camp made it another successful camp of IFK Kuwait.